Lasisi Gaphar Mabayoje popularly known by his stage name – AJANAKU is an indigenous Yoruba rapper and one of the most talented young acts in the industry and obviously the next big thing in the game. 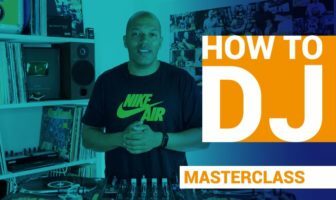 AJANAKU has been on top of his game since he made his debut into the music industry with his single “PAIN” and he has blessed his Fans and Lovers with good songs, from motivational songs like BELIEVE to I’M HERE and many others to name a few. AJANAKU has recorded songs with different fellow musical acts including 9ice, Oberz, Ola-Dips, Zlatan Ibile etc. 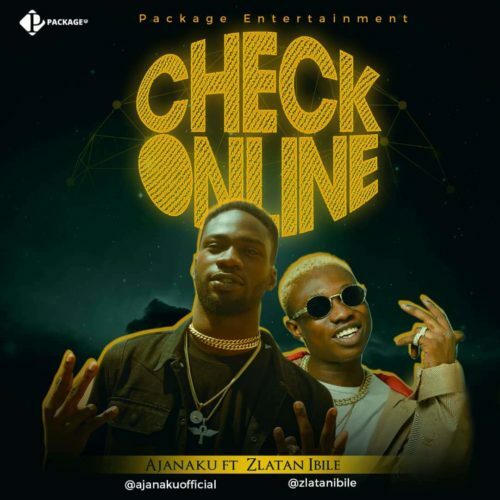 Ajanaku drops his new single called “CHECK ONLINE” featuring Zlatan Ibile. 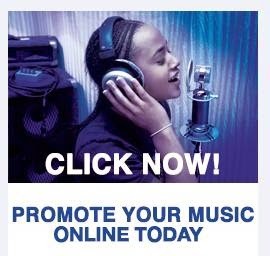 A song which plans to take over the street and the music world at large under the label Package Entertainment. 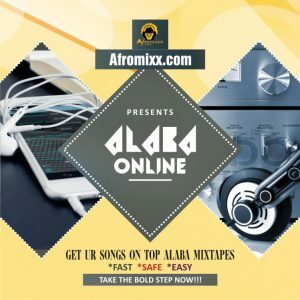 Check online was produced by Xtra Sound and Chilly Ace.